September 18 1895 the Chiropractic profession began after a janitor name d Harvey Lillard got his hearing back after receiving a chiropractic adjustment by D.D. Palmer, D.C. in Daven Port Iowa. Since then millions of headache sufferers have benefited from the drug-free natural holistic approach by getting their upper neck (C1-2) adjusted by a chiropractor. At Trigo Health Chiropractic Inc., Jeff Trigo, D.C. specialize in upper neck adjustments thus helping headache suffers tremendously. 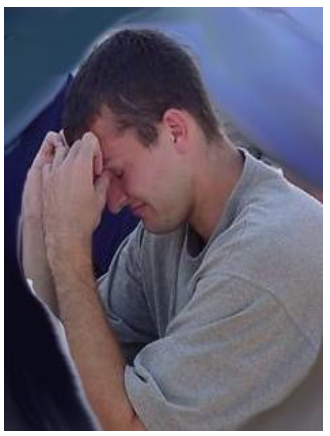 Headaches can rob you of your energy, cause major depression and fatigue. 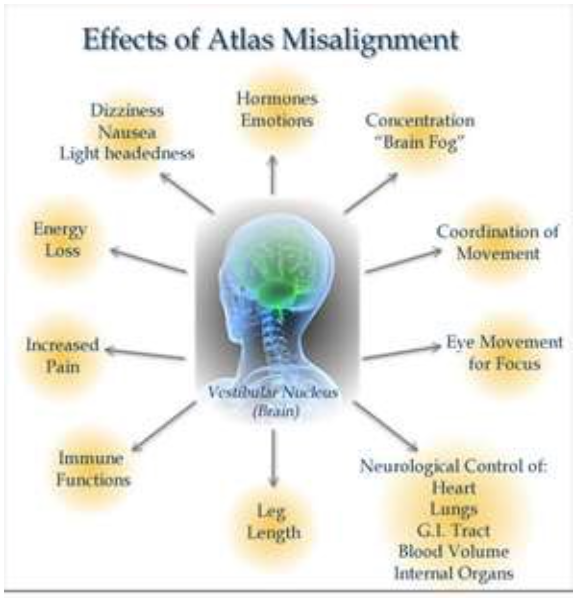 When the upper neck is locked you will find that headaches are not the only symptom, other common pain syndromes include, vertigo, high blood pressure, head colds, sinus infections ear or eye pain, jaw pain (TMJ), loss of memory, loss of range of motion etc. 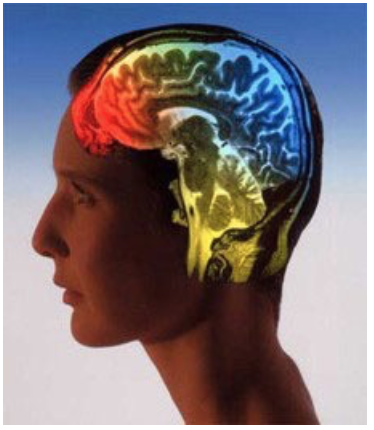 It’s hard to thrive with head pain, don’t wait, I adjust, and you will feel great. 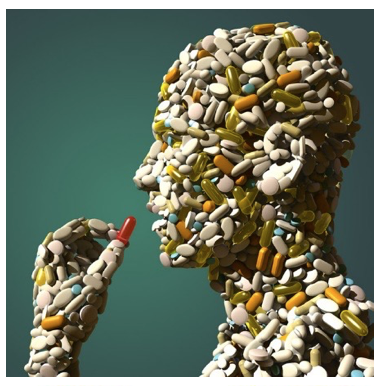 People spend billions of dollars on aspirin, ibuprofen, Advil, Tylenol, etc. each year. These drugs apart from their many side effects, treat the pain while ignoring the cause of the headache. Adjust your thinking and stop viewing the body as a unintelligent design, instead ask yourself what is the toxicity-remove it or what is the deficiency is. 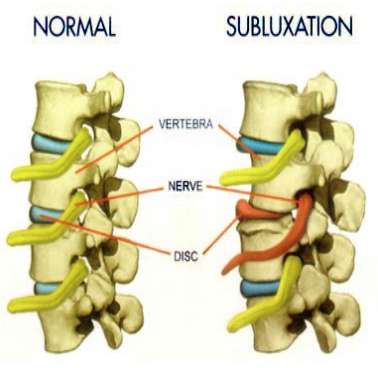 Subluxations are a deficiency in nerve supply and joint motion and are commonly overlooked and missed by most doctors. I will find it and remove it, you will thrive.